In 2013, Delta Air Lines demolished the iconic “Worldport” terminal at New York’s Kennedy Airport, despite pleas from preservationists. Even having the building listed on the National Trust for Historic Preservation’s failed to stop Delta and airport management from revving up the bulldozers. The airport was cutting-edge and architecturally iconic when Pan Am built it in 1960, but it lost its usefulness by today’s airport standards. The Worldport demonstrates that not all historically significant places last forever, no matter how high-tech they were during their time. So while you still can, take a visit to these techie sites before they disappear. 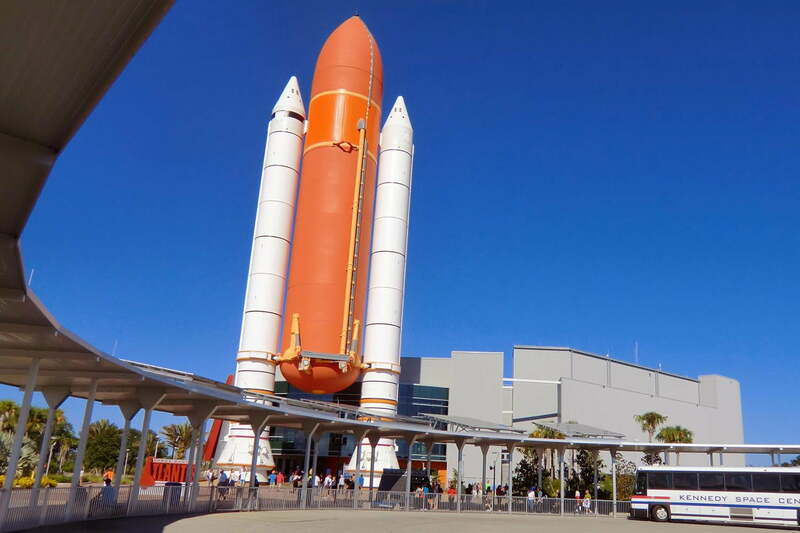 Although space shuttles no longer launch from the Kennedy Space Center at Cape Canaveral in Florida, the facility is still used for other launches and offers tours for visitors. However, according to a report from the non-profit Union of Concerned Scientists, Kennedy and other coastal-based NASA facilities, such as the Ames Research Center in California and Johnson Space Center in Texas, are at risk. The reason, UCS says, is that more than two-thirds of NASA’s facilities are within 16 feet of sea level, and many launch pads and other structures are at very low elevations, so rising seas could threaten these facilities’ future. Before Internet streaming became the norm, to watch a new movie you either went to the cinema or rented a VHS tape or DVD from Blockbuster. Technically, the corporate office closed all of its stores by the end of 2013, but you can still find a few locations in rural areas. Parent company Dish Network licenses the Blockbuster name to approximately 50 franchise locations, mostly in Alaska and Texas. One franchisee in Alaska told Yahoo Movies that Internet streaming is not possible in most of the state, so the video rental business is still lucrative. 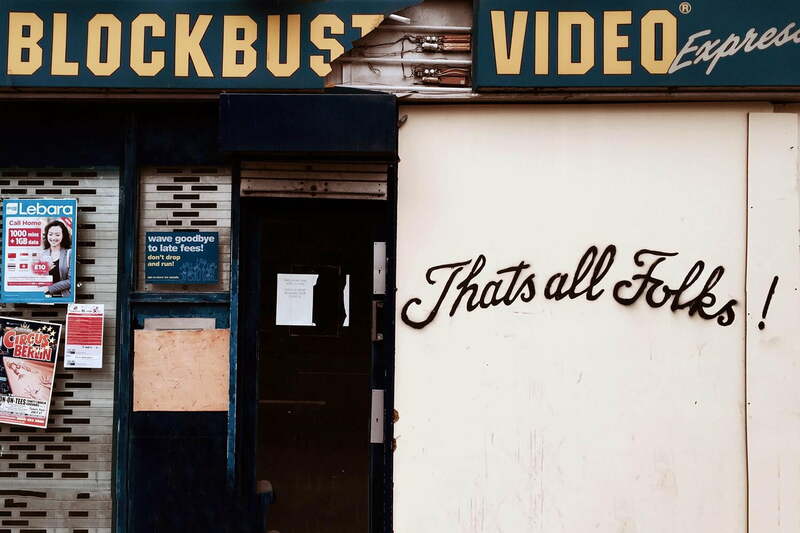 So, the Blockbuster name will live on, until emerging technologies like Wi-Fi drones bring Internet to all. For geeks, nerds, gamers, anime and manga fans, and other techies, the name Akihabara requires no explanation. The area is a major shopping destination in Tokyo for all sorts of electronics, and played a role in Japan’s rise as a tech giant. But in 2013, the Radio Store closed after more than six decades of business. 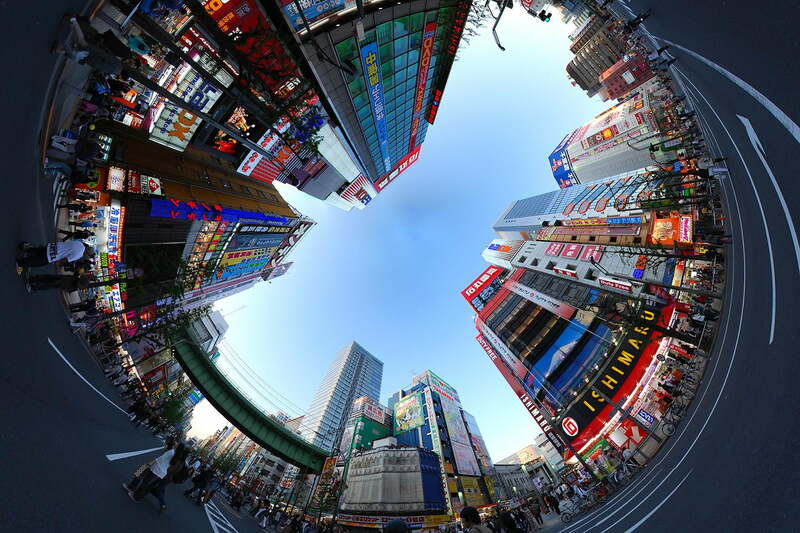 Techies mourned this Akihabara landmark, which coined the area’s “Electric Town” nickname. While the area is still popular with tourists, particularly new ones from China, Akihabara is experiencing a decline; many of Akihabara’s original vendors and customers are in their retirement age, and there’s less need for the type of RadioShack-style electronics that were once popular (hence RadioShack’s decline). As IDG points out, Radio Store’s closing marks the end of an era, and many more iconic stores may follow suit. 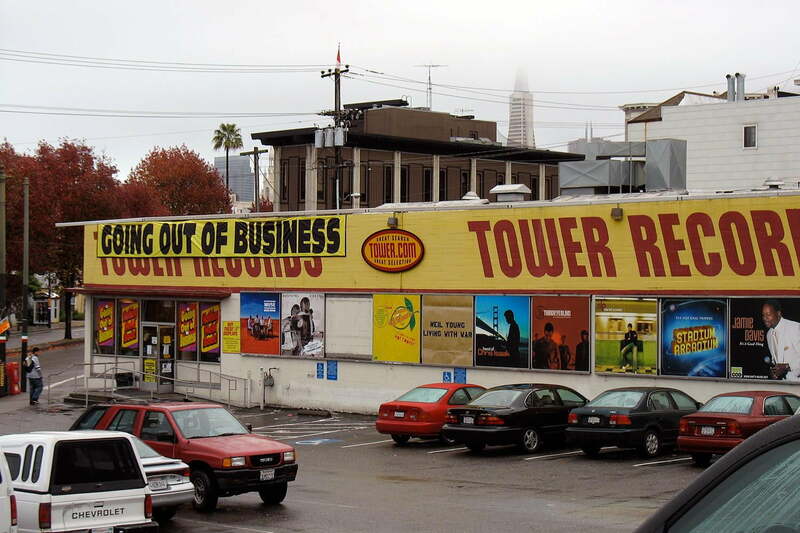 If you still bemoan the loss of the seminal music chain, Tower Records, hop onto a flight to Japan, where the more than 80 Tower stores still thrive. Like Blockbuster, the Tower name still exists as licensed franchises, but another reason for Tower’s success in Japan is that Japanese consumers still value traditional media. While Amazon, Spotify, and iTunes may be the new norm for buying music in the U.S., last year 85 percent of music sold in Japan was on CDs. But streaming music is growing in Japan (messaging app maker Line recently launched a Spotify-like service, and Apple Music is coming), so it’ll be interesting to see how long the Tower name will survive as a physical retailer. The Mitchell Camera Corporation was a pioneering manufacturer of filmmaking equipment during Hollywood’s early years. In 1929 the company built The Factory to accommodate its operations. After the company vacated the building, it was converted for other uses, including a famous gay disco during the 1970s and 1980s. Developers today, however, are looking to tear down The Factory is order to make way for a hotel. The National Trust, which listed the building on its 2015 endangered list, says altering the proposed hotel’s design can save The Factory from demolition. 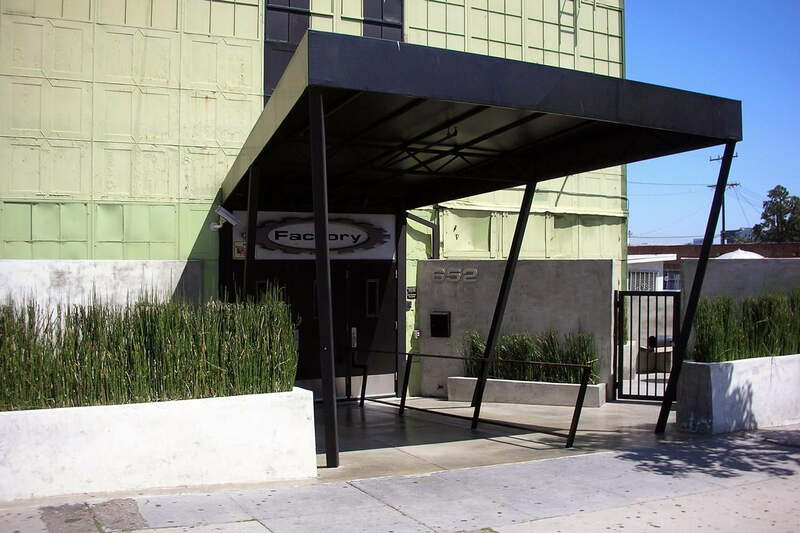 The Factory is one of the last industrial buildings in West Hollywood from that era, but in land-scarce city, the lot might be more valuable than nostalgia. 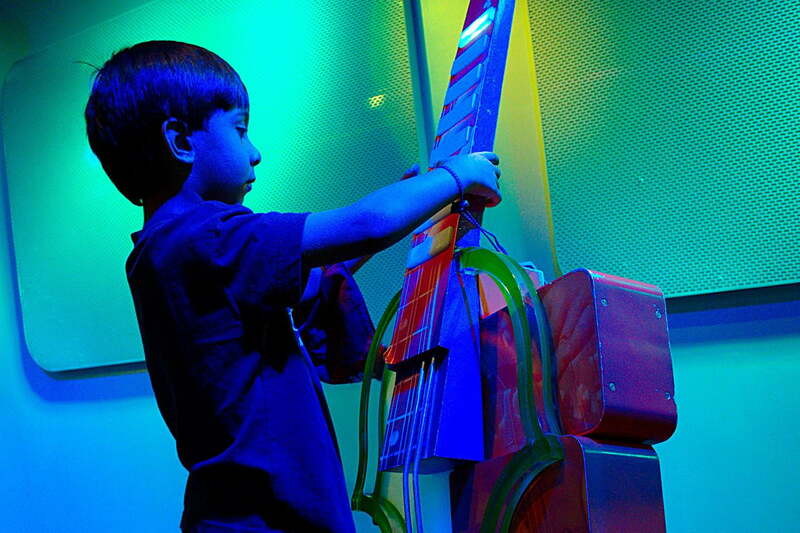 To bring the Disney theme park experience to urban areas, the company created the DisneyQuest project. Unfortunately the entertainment center concept failed, leaving just one location at Downtown Disney, at Walt Disney World in Orlando, Florida. Inside, you’ll find plenty of Disney-related rides and activities. But, as part of Disney’s renovation plans, the DisneyQuest area will close in 2016 to make way for the NBA Experience. Across the country, amusement centers like this are shuttering; it’s truly an end of an era if Disney isn’t able to capitalize on it. 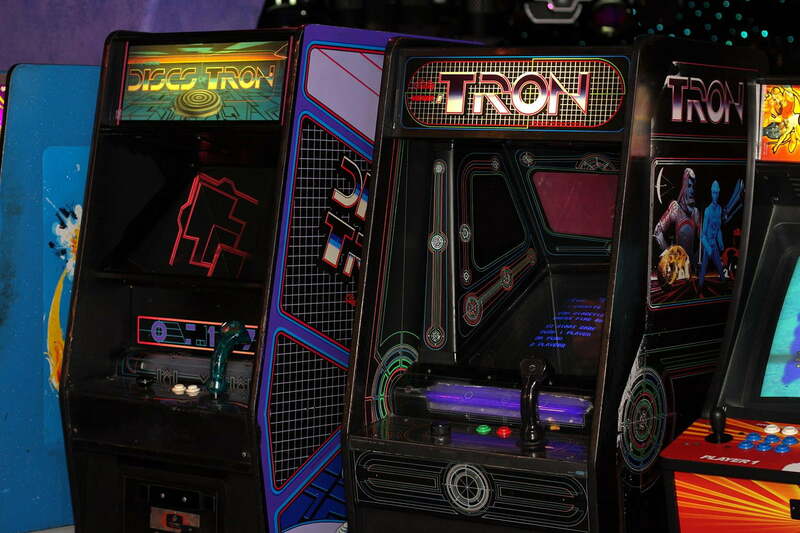 With fewer places to play arcade games, check out your neighborhood arcades before this part of history closes forever. File this one as speculation: A block from the tony shops of Fifth Avenue in New York City is a popular free museum devoted to science and technology – through the eyes of Sony. The Sony Wonder Technology Lab, located at Sony Corp’s headquarters, offers plenty of interactive activities and exhibits for young techies. But here’s why we think it won’t be around forever: Sony actually sold its building and will re-lease space from the new owner, which reportedly is planning to convert the iconic structure into a hotel or condos. The Lab also occupies valuable retail space. Sony’s lease doesn’t expire anytime soon, but we wonder about this mini museum’s future.